Last weekend the results of GT cars were unfortunately very bad. 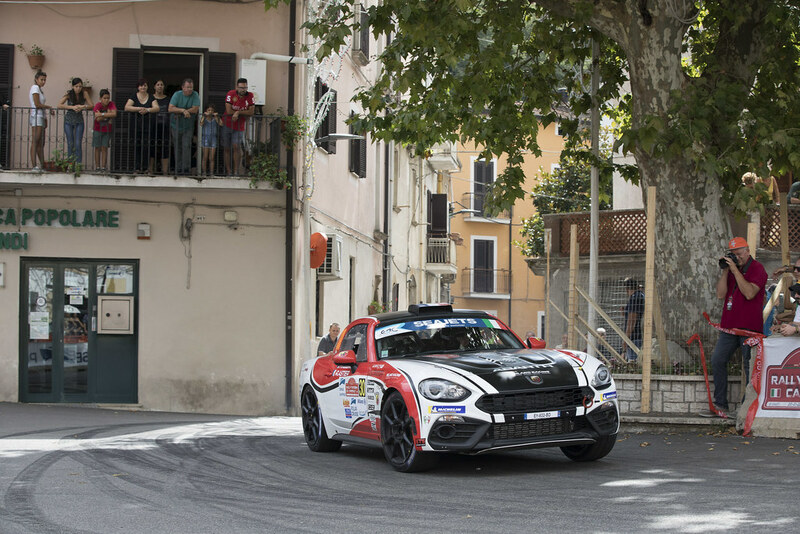 There were 3 Abarths competing in Rally di Roma Capitale, the 5th round of European Rally Championship. The best of them was French driver Raphael Astier who finished the rally down in the 35th position, over 21 minutes behind the overall winner, behind many R2 cars. What a disappointment. Finally an R-GT which looks fast. It would need a bit more power (or less weight) though. And the sound is no match for 911. Anyway I like it. One detail about the Cayman. Does it have all four wheels same size unlike 911? They use successballast in GT4, I guess that might be tougher to do in a Rallycar, or is that possible? Tuthill 911 RGT (basically same 3.8 flat six) also never sound as good as any unrestricted 911. Apparently they’re using larger wheels at the rear, like in the racing car. Biggest doubt on this gorgeous Cayman probably is the PDK gearbox; can it be as effective on a rally as it is on a track? Yep, allowing GT4 homologations (slightly modified) without the need for a complicated RGT homologation sounds great. A different ballast scale would be needed, but any model final Kg/hp ratio should get a bit bellow the uncompetitive 3,4 RGT current figure. 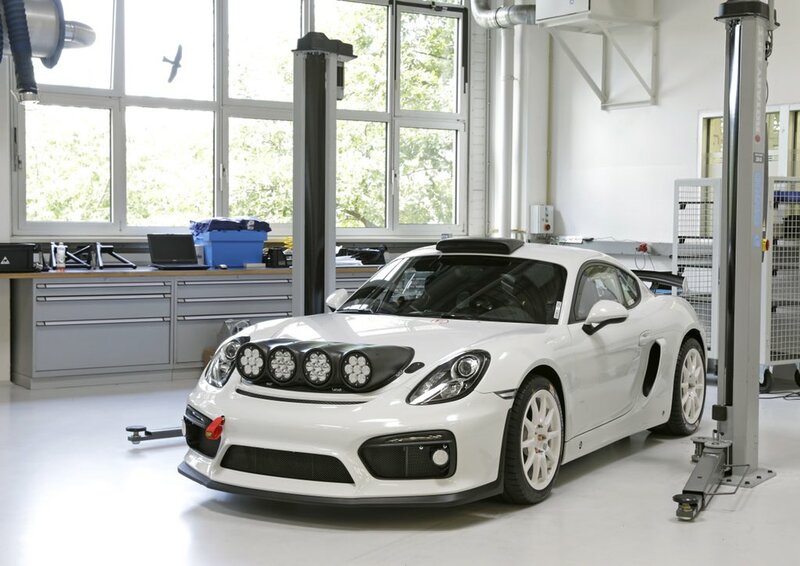 The Cayman GT4 Clubsport is just a concept car for rallyes. At the German @wrc round Rallye Deutschland  we will collect feedback from the rallye scene. The decision if a similar car based on a future model could be developed will be made later in the year. So, this beauty won’t be homologated and will continue to be tested until they’re sure to make a RGT version of (most likely) the future 718 Cayman GT4 Clubsport. Hopefully the decision will be positive and they’ll take next monthes to make their car even more competitive. Fingers crossed. Poor result of Simone Tempestini and his Abarth in Rally Rzeszow - a round of Polish rally championship. He was only 12th overall.